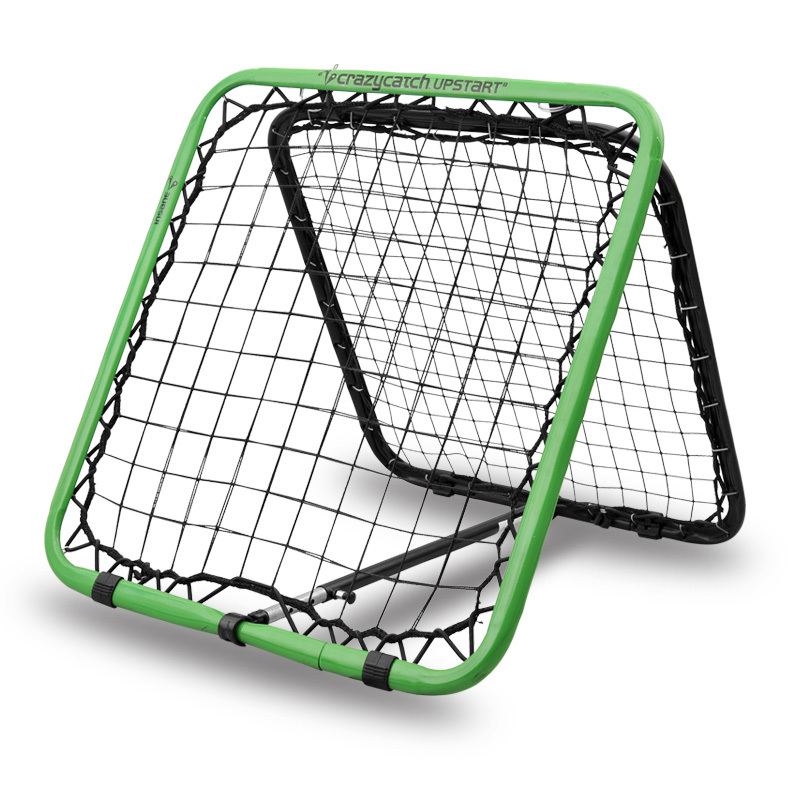 This pack contains everything your secondary school needs to add Crazy Catch to your PE program. 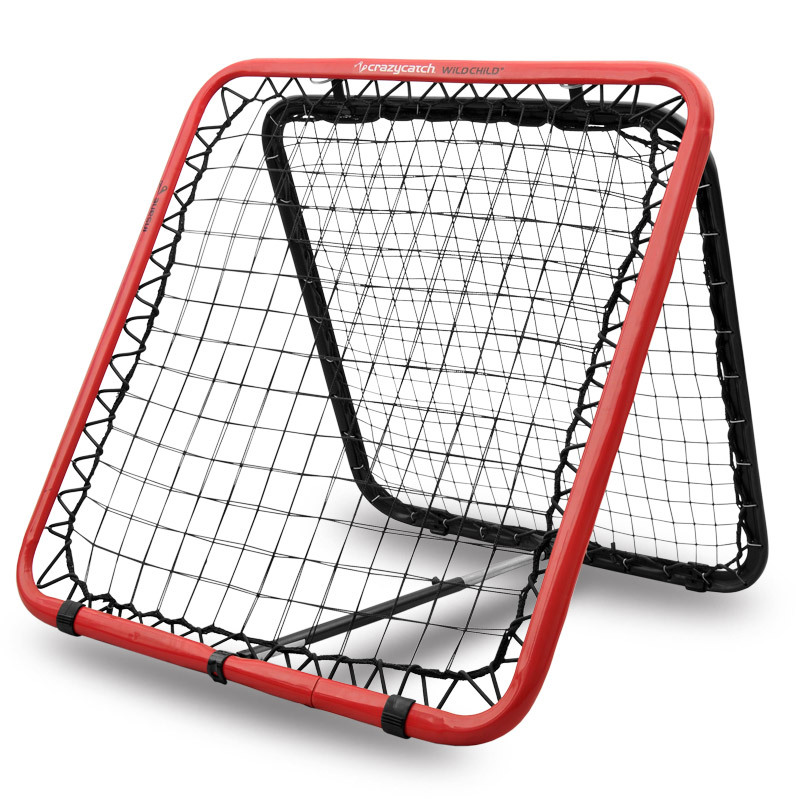 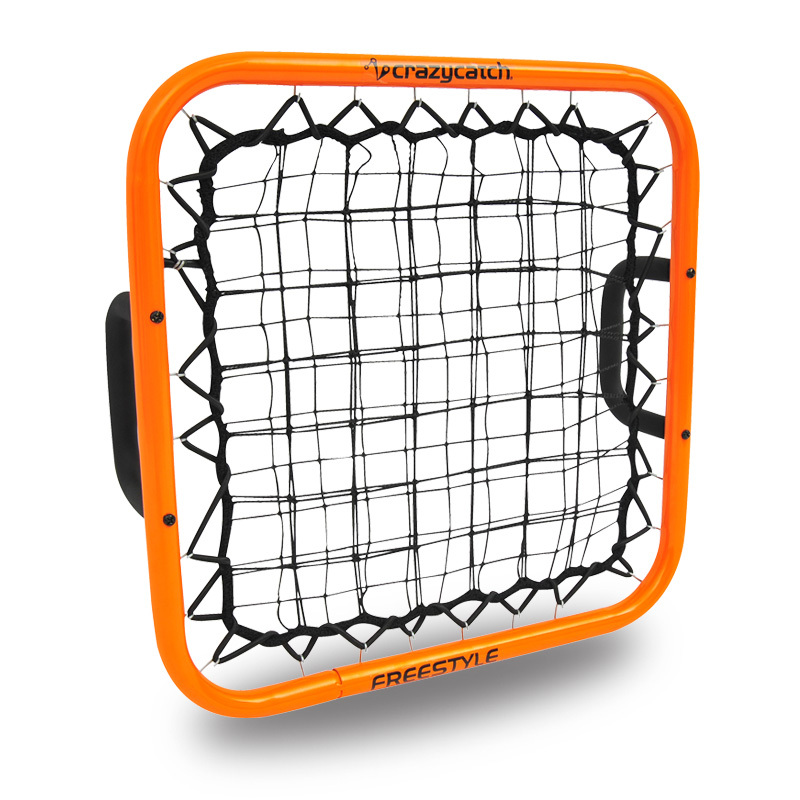 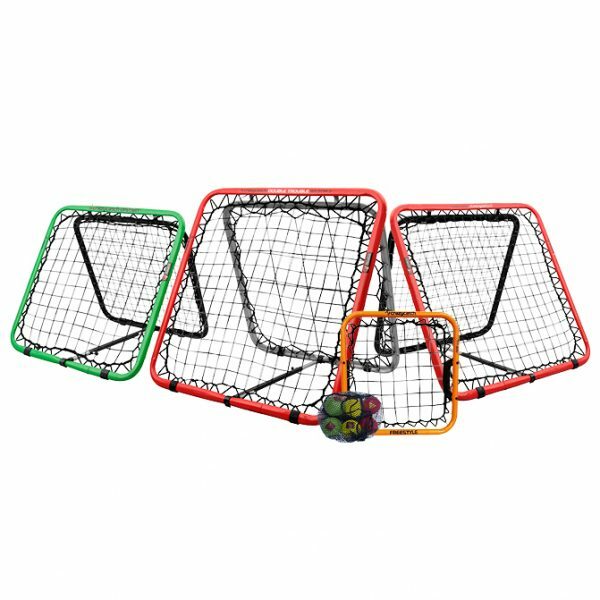 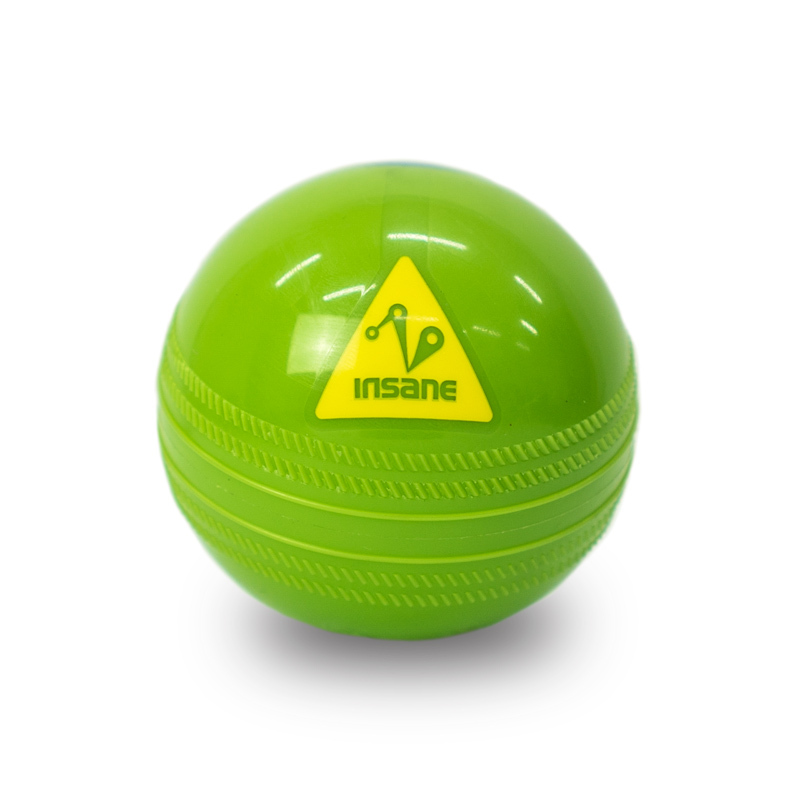 Achieve considerable improvements in A,B,C skills and use the range to add fun and variety to training drills in various sports including Netball, Cricket, Hockey and Football as well as playing multi player invasion games such as Crazy Ball or using it for individual skill development. 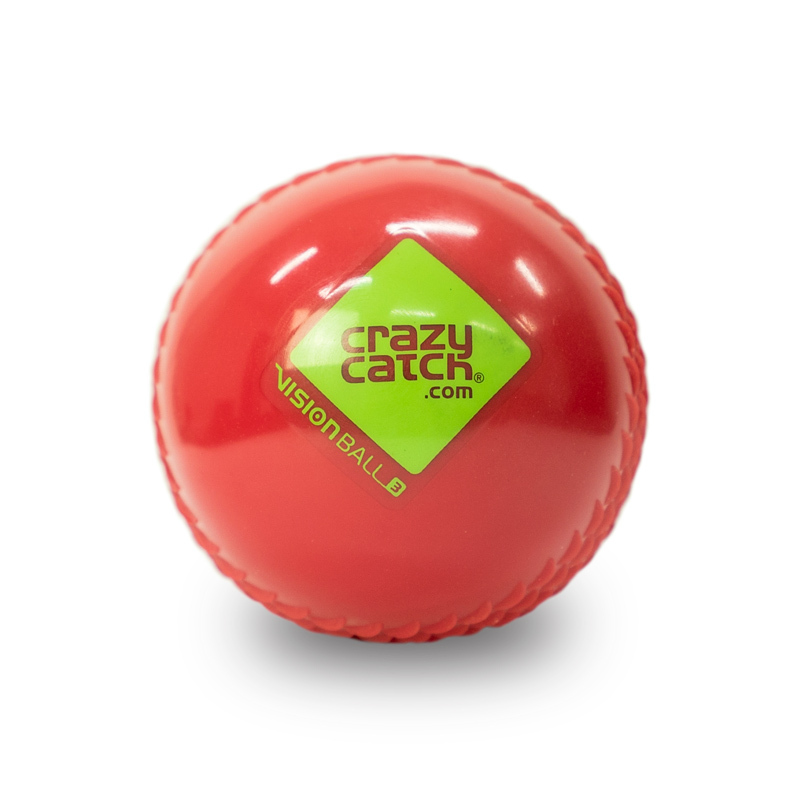 Crazy Catch is great at either end of the ability spectrum; it can help develop skills or challenge and test the top performers.